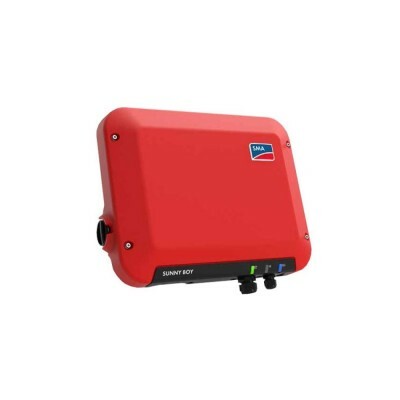 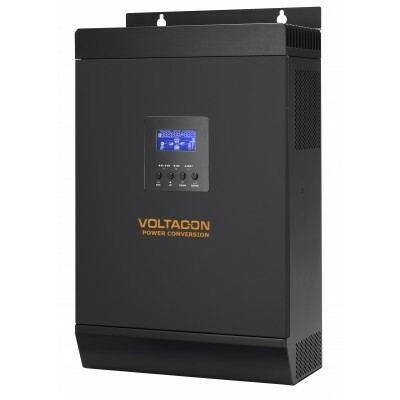 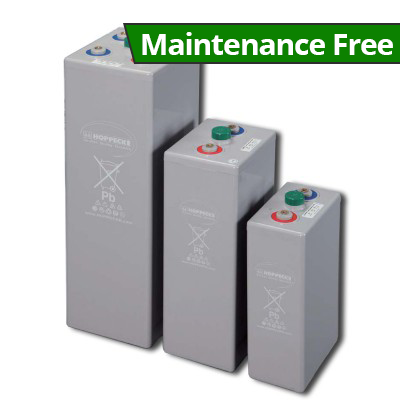 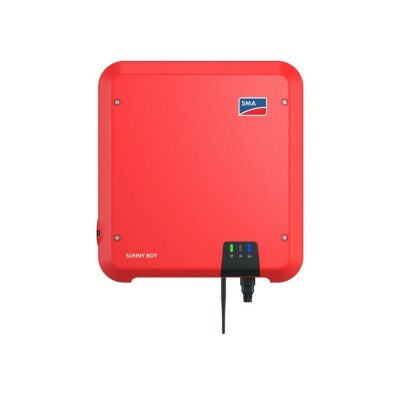 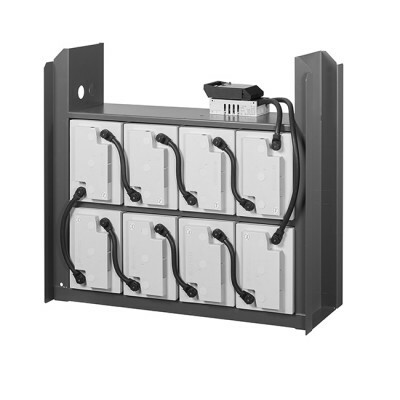 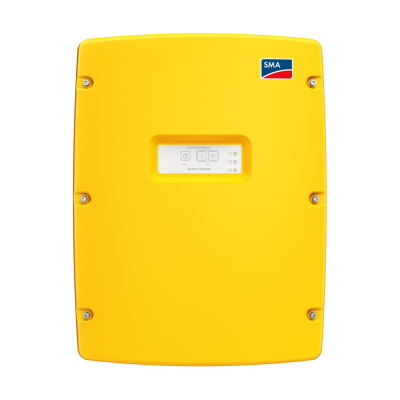 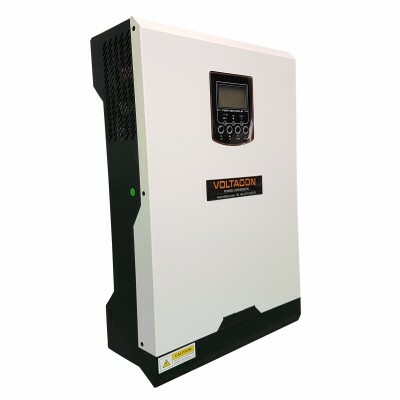 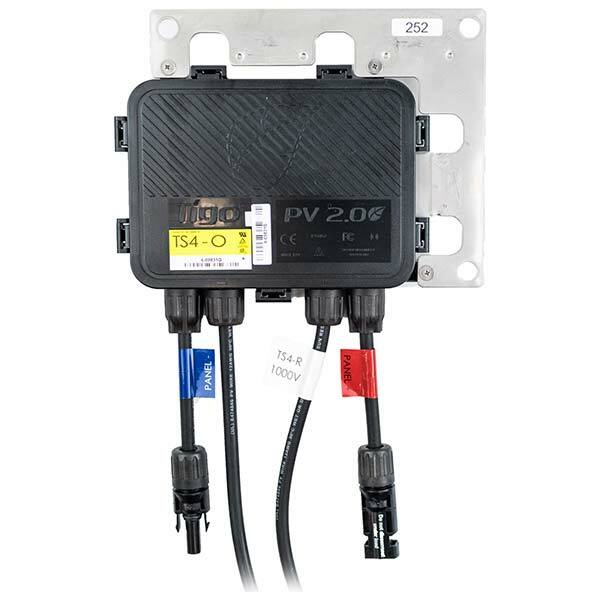 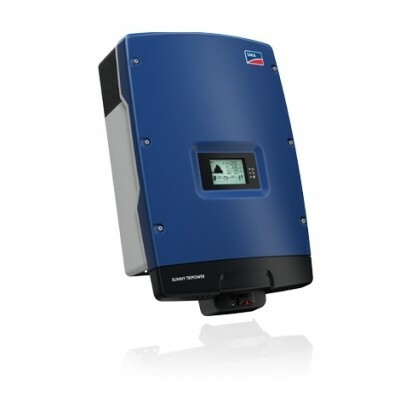 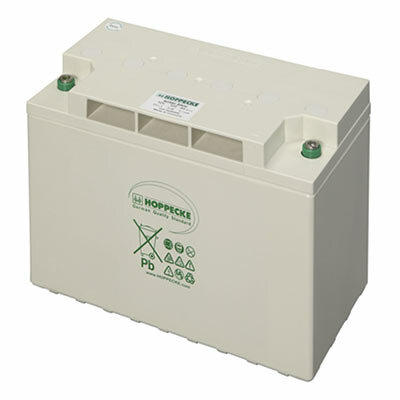 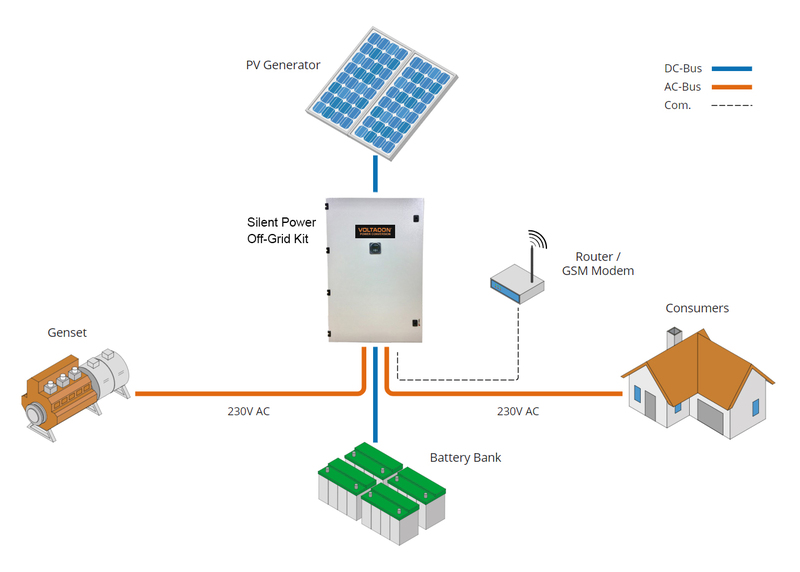 Having much higher allowance on the pv voltage, the installers have adequate MPP Tracking range from 120V to 450Vdc. 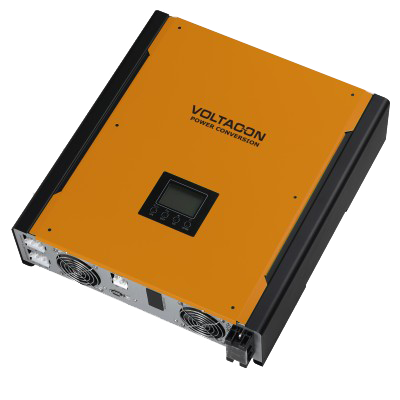 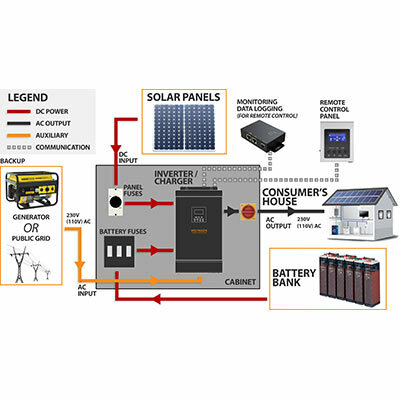 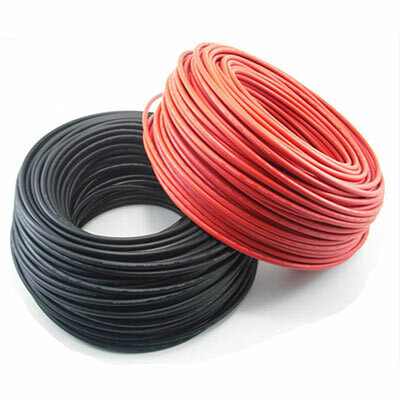 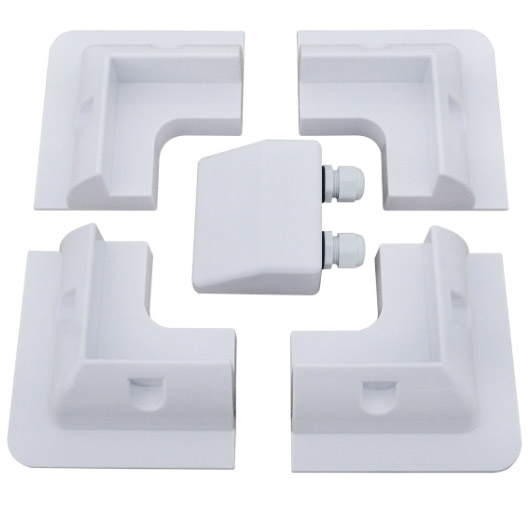 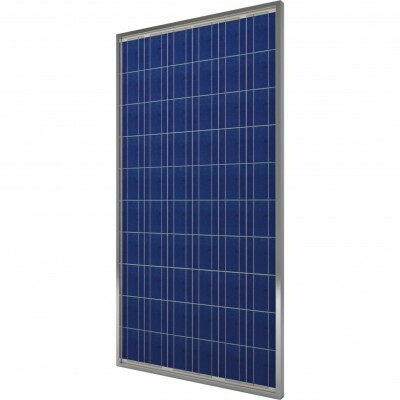 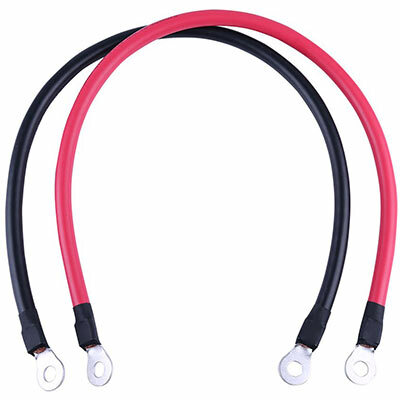 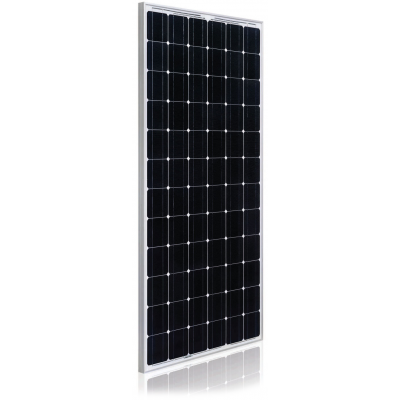 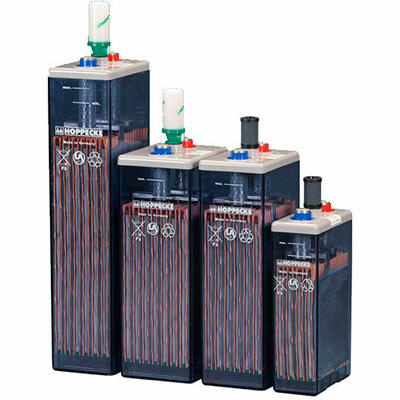 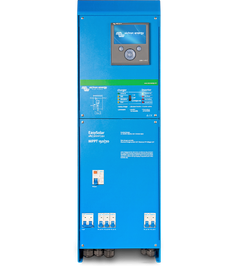 The overall efficiency of the system is improved when multiple solar panels are installed in series for high level voltages. 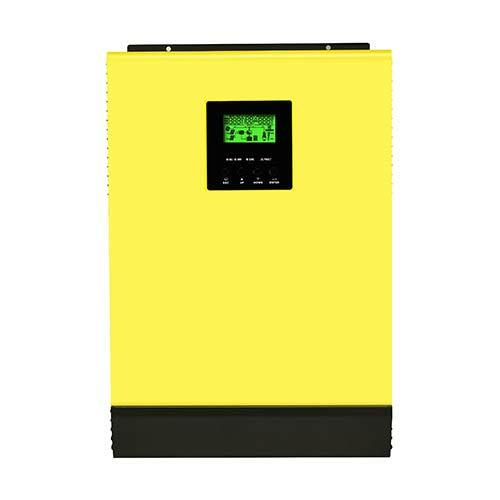 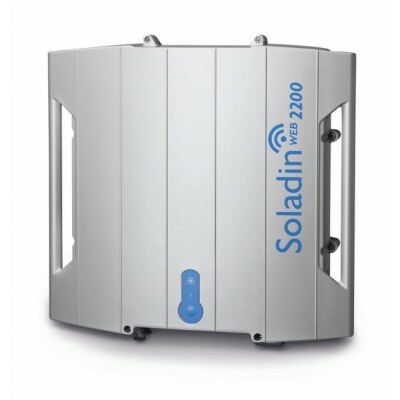 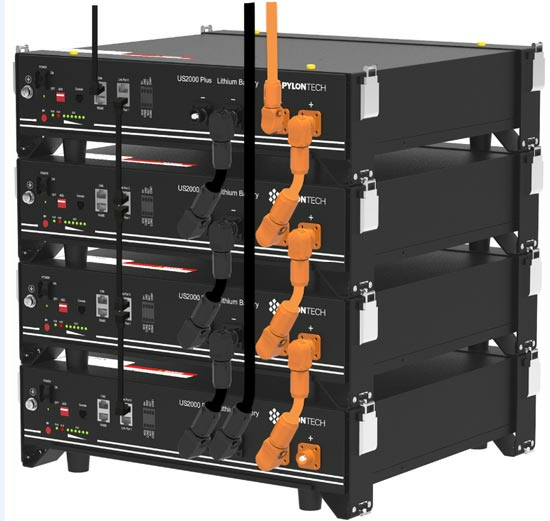 Using a single or 2 string in parallel the installed capacity reaches 4500Wp , this is the largest 5kW inverter in the market. 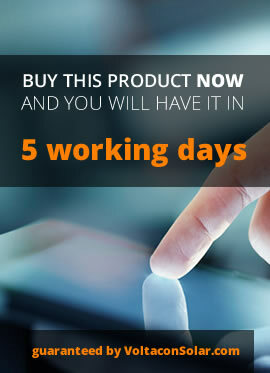 Control and monitor over the internet. 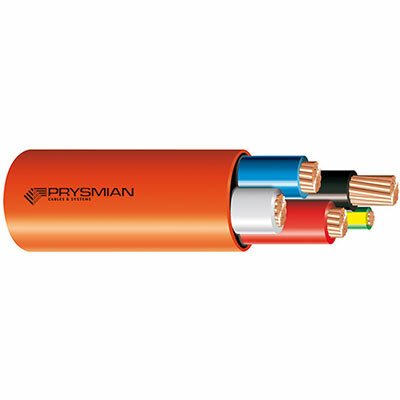 DC Disconnector, 160A, size 00, 80Vdc max.